Course Details – Newtonstewart Canoe Steps – Sion Mills weir. (6.5miles) Grade 1 – 3. The event is aimed at Senior’s; & U18’s. It is open to all clubs & individuals. Please note that this race is only suitable for competent independent paddlers of 3 * ability or those paddling as a group with a suitably qualified leader, as it is impractical to provide safety cover along the entire course. All participants must wear appropriate paddling gear, including buoyancy aids and helmets. All open boats should have some form of additional buoyancy. 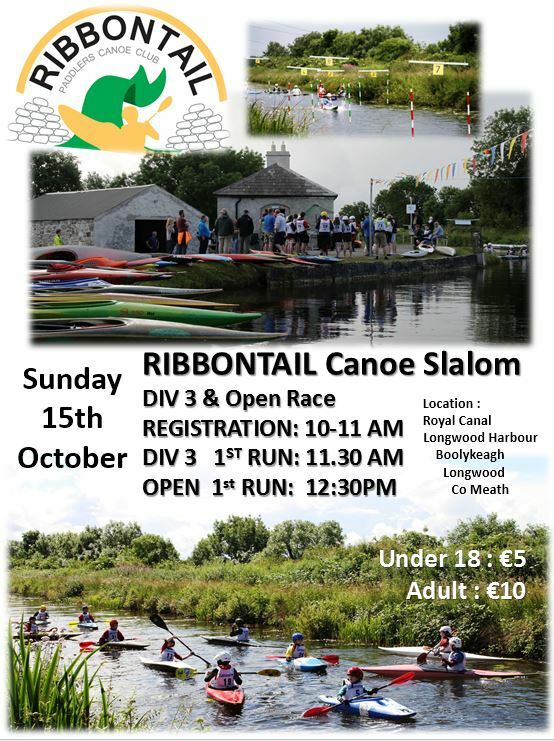 Participants, especially open boater’s, are encouraged to take a trolley with them due to the portage to the car park at the end of the race. 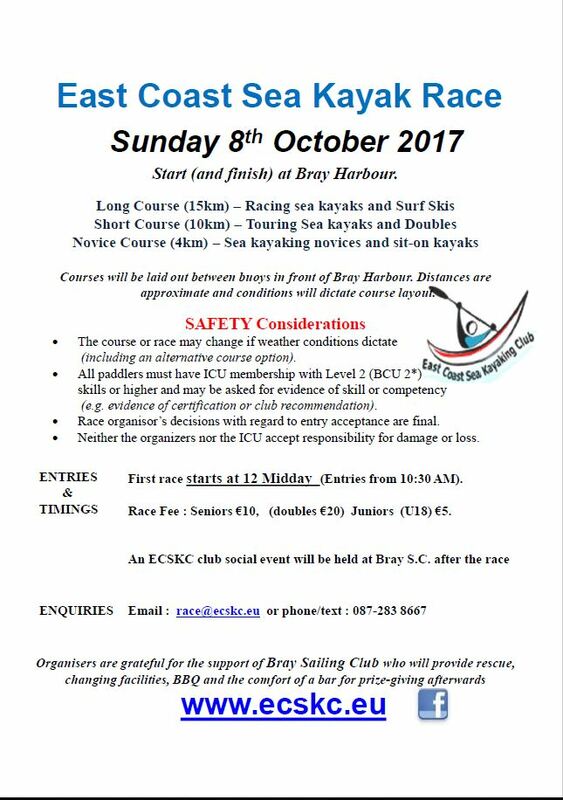 NB: A shorter course may be raced by younger FPCC members provided sufficient safety cover is available, otherwise a guided paddle will be organised for others who prefer not to race. Categories & distances may be revised in the interests of competition and safety. FPCC wish to invite all competitors & visitors to sample our ‘legenderry’ home-made soup and refreshments – prior to the presentation ceremony at Sion Mills Weir. Please fill in the form below to make sure you secure your place! Rinse and disinfect all gear thoroughly this should be followed by a 48 hour drying period. Milton can be used as a disinfectant, either make a solution or a spray. Or by washing gear in water over 40 degrees. Canoeing Ireland is currently undertaking a review of its policies, procedures and manuals in line with ‘The Code of Good Practice for Good Governance of Community, Voluntary and Charitable Organisations in Ireland’.